A sweet little house in the dappled shadows. Visit Hey Harriet to see "Shadow Shot Sunday" photos in her gallery and to sign Mr. Linky and leave a comment. How quaint, I want one in my yard. What a cute home. Very cozy looking. Happy SSS. What a lovely little cottage - and great dappled shade on the roof. I love American wooden houses. Lovely cottage ... shadows ... and perfect quote! That's such a beautiful house! I've missed dropping by wonderful photos in all sorts of memes but I'm glad to be back this week! This reminds me of all the tiny little summer houses on little squares of land in Europe. I wondered what they were as we passed by on the train. 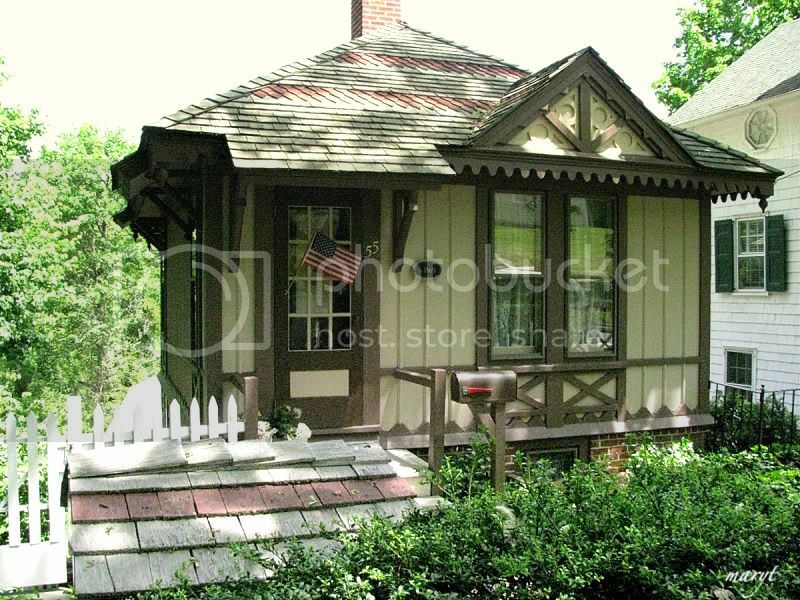 My brother said that people had these out in the country as a place to go for weekends... very, very, very tiny.. mostly outdoor living but cute. How cute this house is? Love the way it is w/ some shadow showers here & there. I can't get over how tiny that house is.